Almost anything you want can be made as vinyl window graphics. The picture above shows a combination of full colour images, vinyl lettering and frosting on a window. From opening hours and street numbers to logos and special offers, it can all be done with vinyl window graphics. 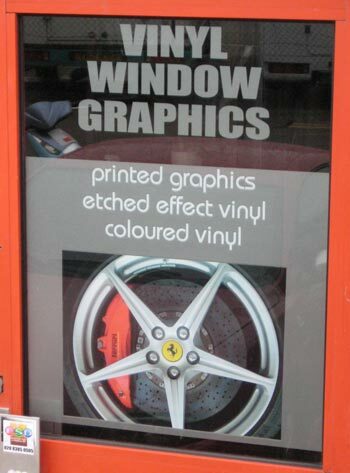 Use some window graphics to create extra kerb appeal for your shop. 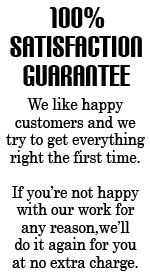 Call us today for a quote on 020 8385 0505.